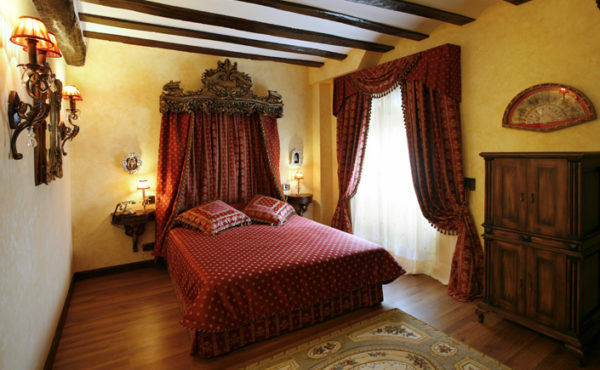 Come and discover this charming accommodation located in La Rioja. 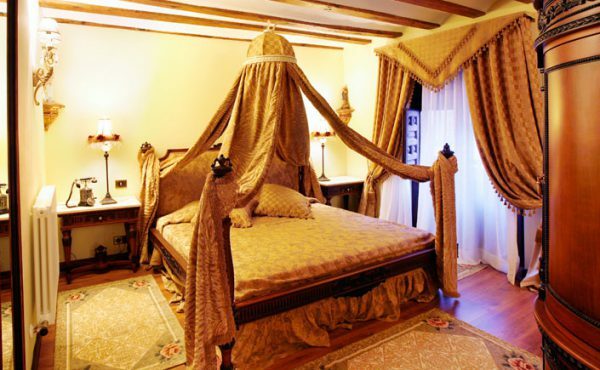 In this more than three century-old little palace, you will find all the comfort and services you would expect in a luxury hotel. All of our 16 magnificent rooms will provide you with a touch of past enchantment combined with modern comfort and services. Thanks to their variety of styles and designs, our rooms will give you a sense of tranquillity and well-being. 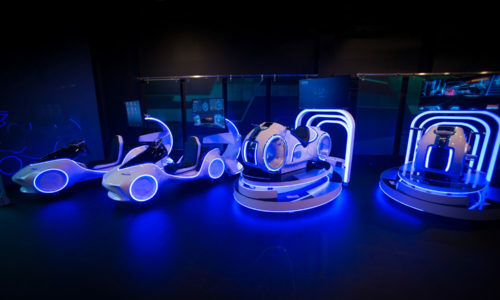 Awaken your senses with a sense of the past. 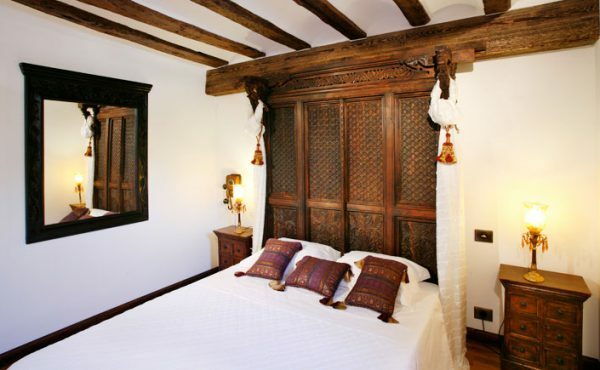 Dating back to the 17th century, our palacete has been declared historical asset of cultural interest. Its exquisite decoration is reflected in the mix of styles that will evoke for our guests a feeling of remote times in a highly comfortable atmosphere. 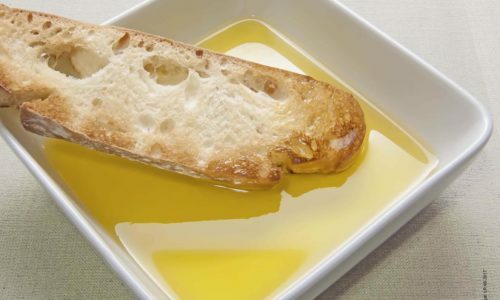 Its excellent location at the very heart of La Rioja alta makes it the ideal destination for those travellers eager to enjoy wine tourism and the numerous attractions offered in the surrounding areas, i.e., its cultural heritage, food, landscapes and warm-hearted people. Located right on the way to Santiago de Compostela, the hotel is equipped with a salted water swimming pool and a spa, ensuring maximum comfort to people who are up for a relaxing break. We want to make sure that your stay at Hotel Real Casona de las Amas turns into an unforgettable experience. That is why the hotel offers 16 amazing rooms designed for you to get some rest, well-being and tranquility. In our spacious and bright rooms, you will find antiques and fine woods as well as a quality decoration mixing up classical and modern styles, all of them offering a unique final touch. 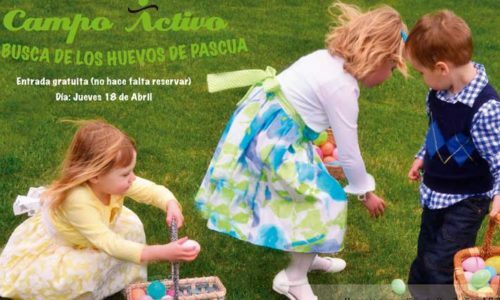 Come with the little ones to look for Easter eggs on Thursday, April 18. 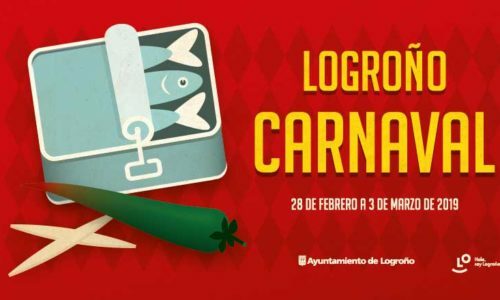 A very original idea of ​​Campo Activo and, also, free, to spend a fun family morning. 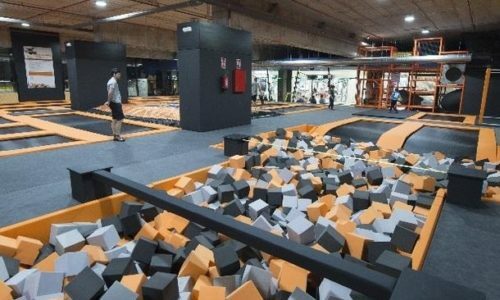 For the small and not so small, every day of the year arrives to Logroño Urban Planet, a huge park of jumps. 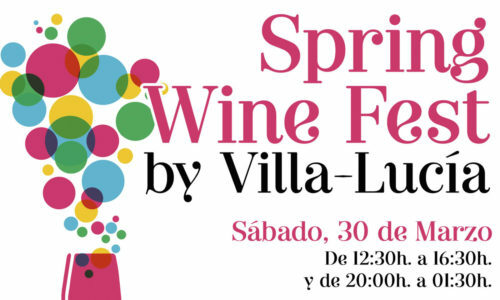 Next Saturday March 30th, Laguardia (Álava), will host the first edition of the Spring Wine Fest, within the ComeCultura project. 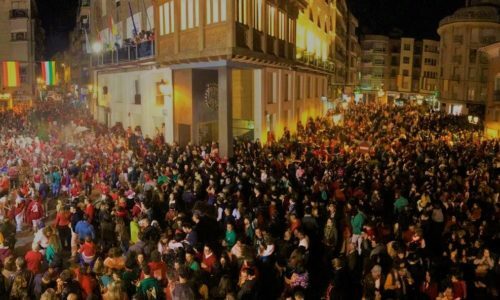 The Fiestas de San Jose or Winter Parties are held during a weekend closer to the 19th of March. You Can’t miss the Pringada Party! 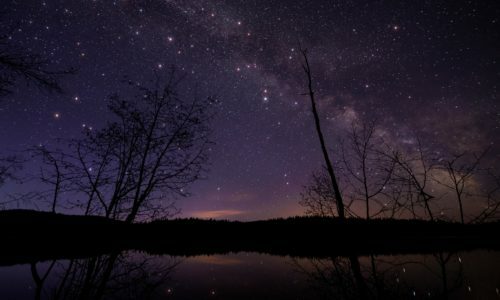 To See starry skies is a right that we can exert in La Rioja, which has been rewarded as a tourist destination for the quality of its skies. A 17th century palace considered a historic landmark of cultural interest. 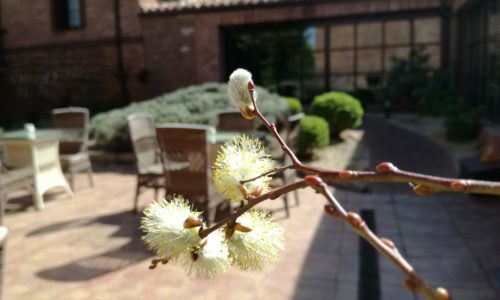 Its excellent location, in the heart of La Rioja Alta, makes the hotel the ideal destination for the traveler who seeks to enjoy wine tourism and the many attractions of the environment.